Wasser & Russ Proudly Sponsor READ Family Movie Night! The Foundation for Roslyn’s Educational Advancement and Development (READ) is a non-profit 501(c)(3) organization. It was formed by a group of dedicated parents to enrich the educational experience of the students in the Roslyn School District. Join us and the Roslyn community on Friday, June 1st at 5:30 PM. 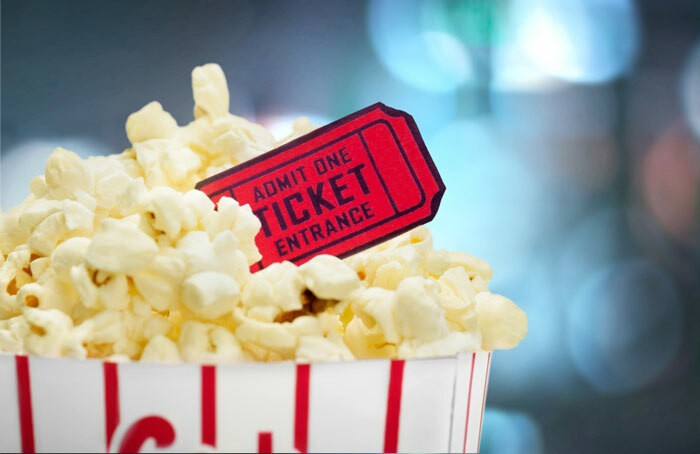 More information about the READ Family Movie Night 2018 and tickets can be purchased at READ’S FAMILY MOVIE NIGHT.